Radio controlled cars are very famous because of their convenience in use. 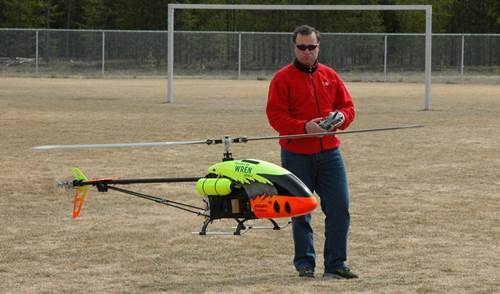 They can operate at distances far away from the user provided that they have a remote control. They can be used for leisure as a means to pass the time or as a hobby. Age doesn’t determine what you can or cannot do. Even as an adult, you’re not too old to have a good time or play around with radio/remote controlled cars. Nowadays, apart from kids, adults too enjoy remote controlled cars because of their high quality, interesting design, and their versatility. Although there are many radio controlled cars on the market, some of the best that can be used by adults should possess good qualities and be able to serve their purpose. 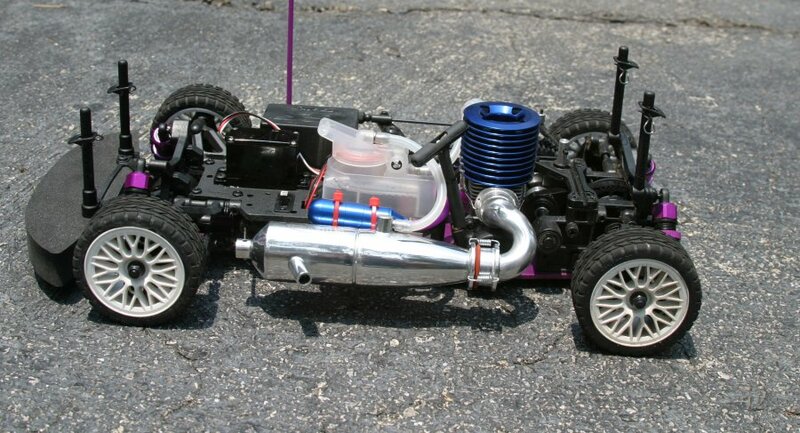 There are a variety of qualities adults should look for in RC cars including the construction, price and battery packs. Most adults always have the need for speed motto. 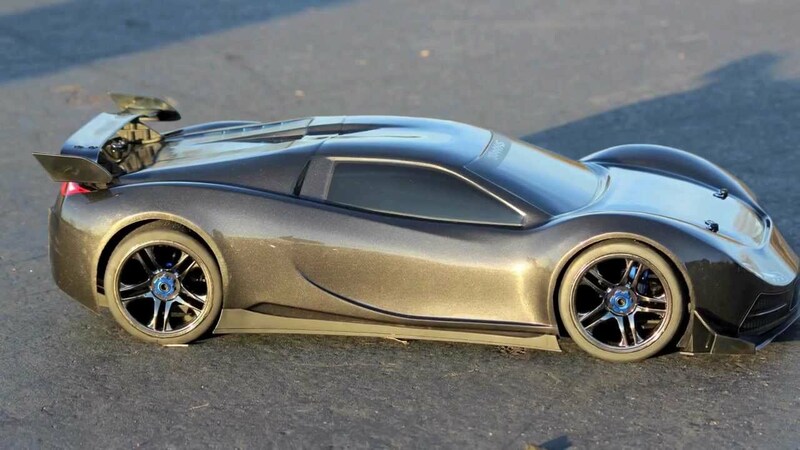 With advanced speed features of RC cars, we’ve seen a creation of ‘the best fastest cars’ which is an enticing category that lure adults into purchasing. High speed is always fun and makes radio controlled cars interesting. For adults, a car with a relatively fast speed would be most appropriate. It should be able to hit high speeds such as 30 to 40 miles per hour. This makes gas powered radio controlled cars most appropriate in getting the job done. When using any device that is controlled by a remote there is a strong desire to use it over long distance ranges. The radio controlled cars for adults are normally those that can cover wide ranges such as 30 to 40 meters or beyond. In terms of battery life, adults want an RC car that can last for longer time periods and thus don’t need to recharge every other minute. This will definitely make them fun and interesting to use, just to watch how far you can operate it while you are still in control. 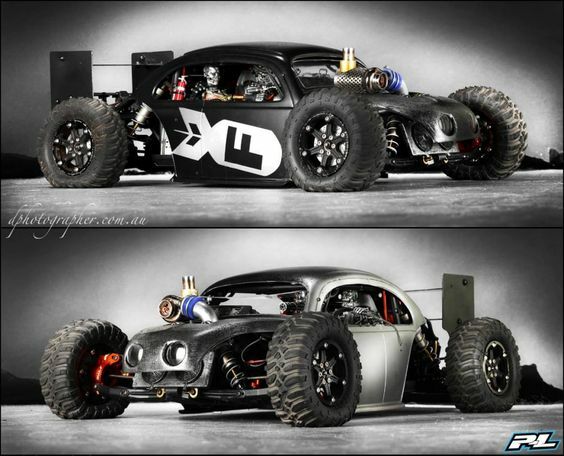 The design of radio controlled cars is always appealing. As you graduate from childhood into adulthood, you always want things that are appealing to your eyes. Radio controlled cars for adults should be sleek, sassy and with the most trendy designs that are available. Also, the colors should be deep and elegant. With multicolored cars, all the colors used should blend in well and bright, garish colors should be avoided as much as possible. All the same, color is a preference that comes down to the buyer. Sometimes, adults can be a little rougher than kids. For this case, radio controlled cars for adults are normally stronger and more durable to be able to accommodate the activities that they fancy. Adults tend to go for RC cars that have been built with powerful motors which means the more vigorous and agile the RC car can be. This might include driving cars on a very rough terrain or even in harsh weather in a snowy or rainy season. Therefore, RC cars should be strong enough to handle their needs and driving preference. People go for the extraordinary things. For adults, radio controlled cars should be fitted with special features that enable them to have more fun such as very strong wheels that enable cars to fly over bumps easily. Special features always make a product unique. Available spare parts and car accessories is another special feature that would prompt adults to own an RC car. This is so that in case some of the parts fail or get destroyed in a crush, they can easily repair parts. Definitely, this is the most important factor of them all. You would not want something that will give you a hard time every time you put it to use. Therefore, even for adults, radio controlled cars should be fairly easy to operate. In fact, if it comes with a user’s manual, all the better. Radio controlled cars normally operate at a frequency of 2.3Ghz.They are a better alternative to other race cars because they allow users to operate them at their level of convenience. Radio controlled cars for adults might be slightly different from those used by kids because of the difference encountered in the mode of operation and the skills that might be put into use. 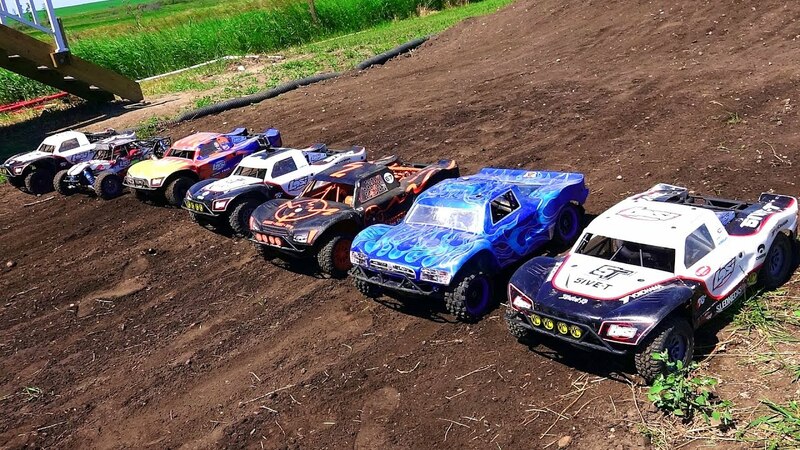 As much as simplicity is key to fun RC driving, adults are always looking out for a more aggressive RC car that is capable of running through rough terrains. 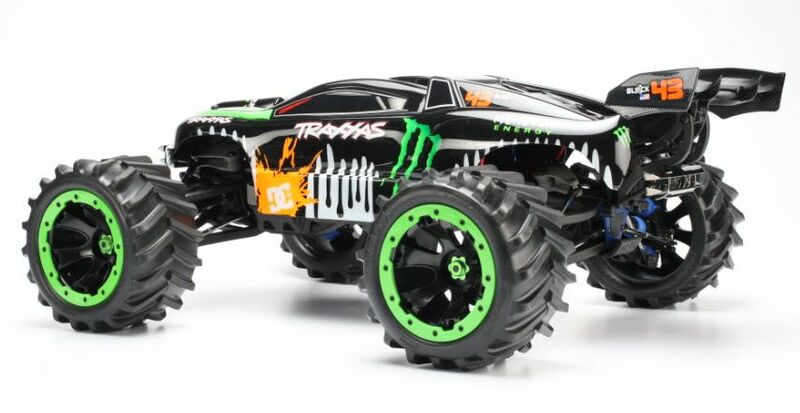 They also source for RC cars that last for a longer time thus want a longer play time compared to kids who just want a toy to play around with. In addition to that, adults look for RC cars that are upgraded in performance and have spares which in case of an accident, can be repaired. There are many radio controlled cars for adults on the market and some of them are very good and efficient. Some of the RC cars preferred by adults include Tamiya, Thunder Tiger, Traxxas, to mention but a few. However, there are small factors which make the difference between those which are good and those which are the best. When buying an RC car for your adult friend or for yourself, think of the above-mentioned list of attributes. You will not only save yourself a great deal of money by purchasing something that will serve you well, but you will also invest in something that will continue to make you happy.